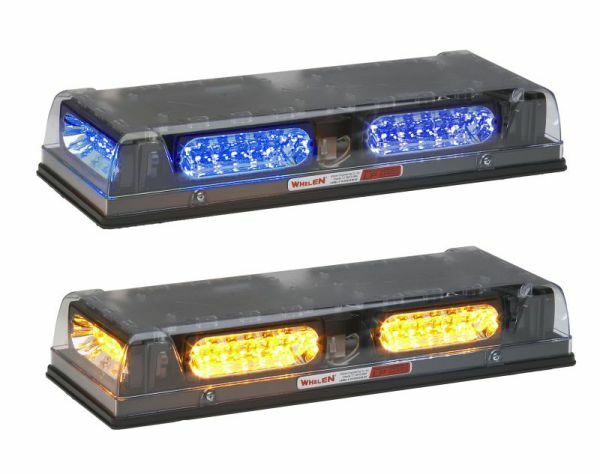 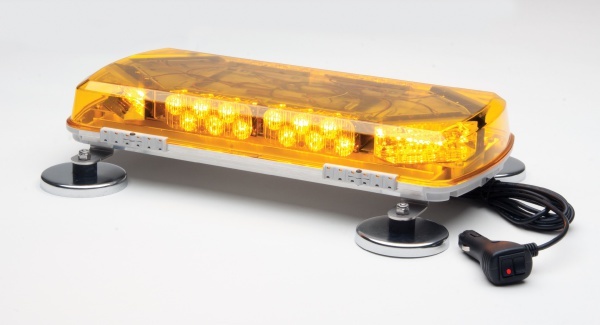 These low profile Mini Lightbars provide all the high performance LED warning and signalling benefits in a smaller size that fits all your special applications. 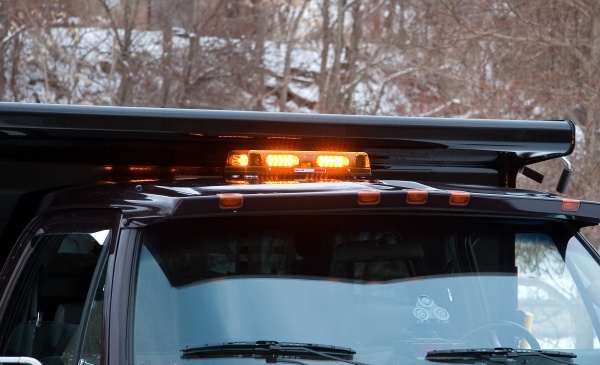 Ideal to work on your utility, security, fleet, construction or public works vehicles. Whelen® Mini Century™ Series Mini Lightbar - 11"
Whelen® Mini Century™ Series Mini Lightbar - 16"
Whelen® Mini Century™ Series Mini Lightbar - 23"